Spotify is the most popular streaming music service in the world. 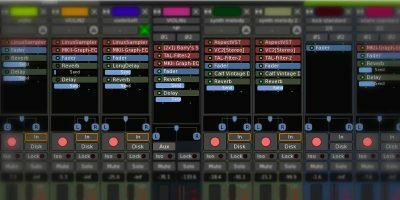 Plenty of people rely on it for almost all of their music. 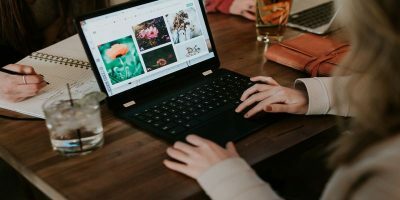 While it’s totally possible to listen from your web browser, it’s much nicer to have an app directly on your desktop. 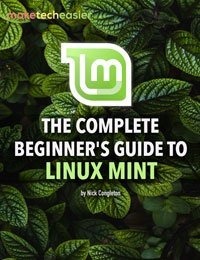 Spotify has actually been supporting Linux for quite some time, now. 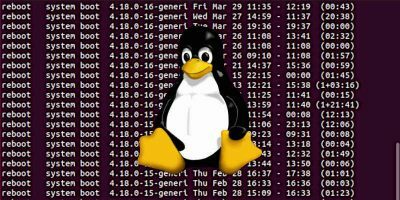 While most distributions don’t include it in their main repositories for licensing reasons, it’s really not hard to get the official player installed on your Linux PC. 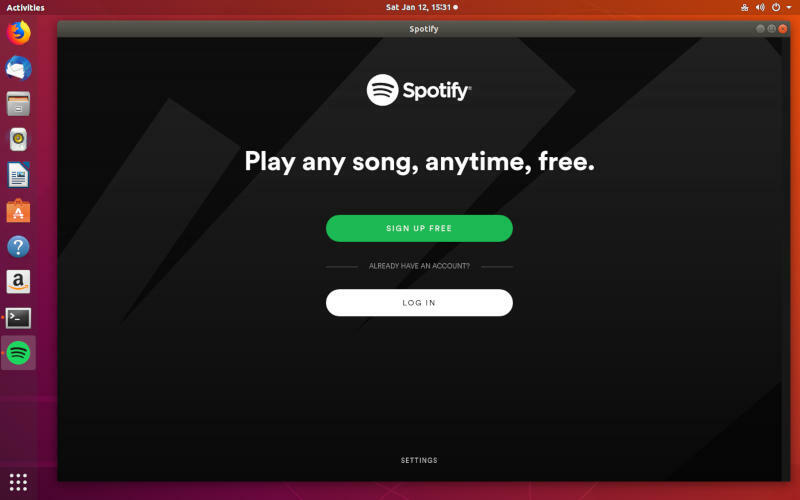 Spotify technically only packages for Debian distributions and via a Snap, but other distributions have dedicated package maintainers that have taken up the task of packaging Spoitfy for their favorite distribution. 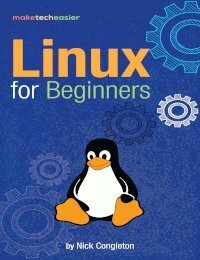 Follow the set of instructions that best matches your version of Linux. 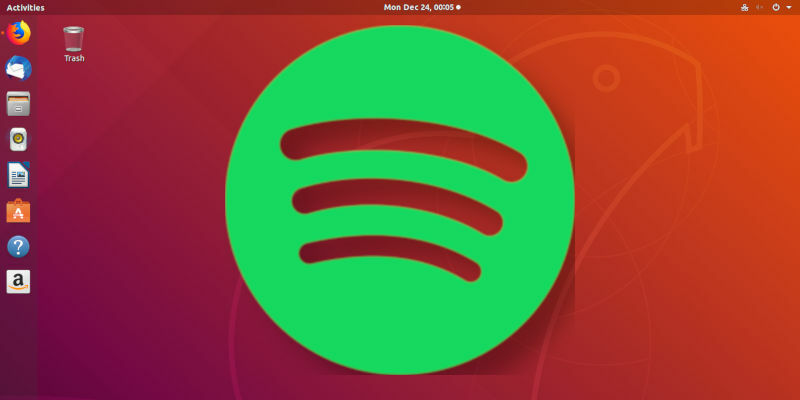 The Spotify developers actually maintain a package repository for Debian-based distributions like Ubuntu and Linux Mint. 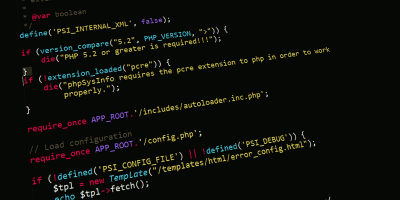 You can add the repository and automatically receive the latest updates direct from the source. 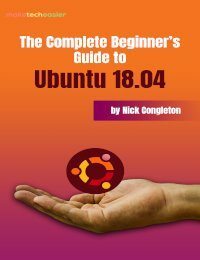 First, add the repository key to your system. Place the following line inside. 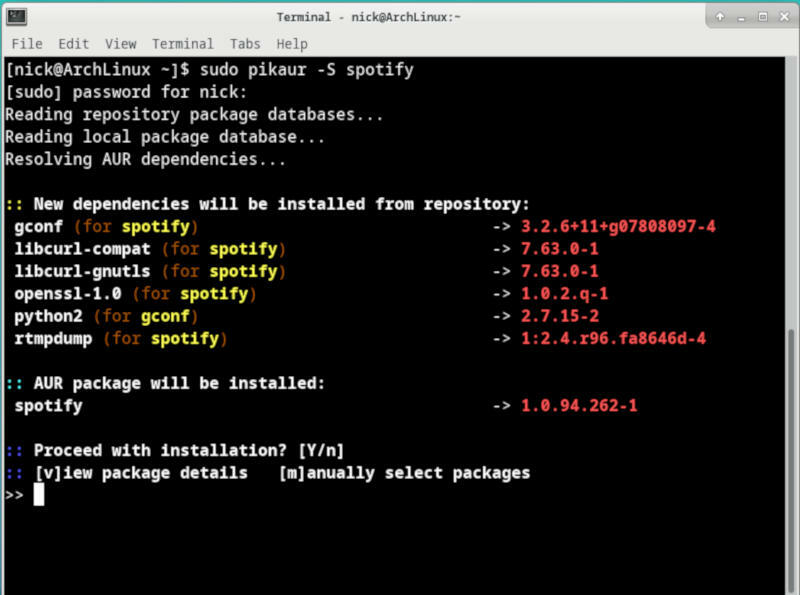 Now, simply update Apt and install the Spotify client. 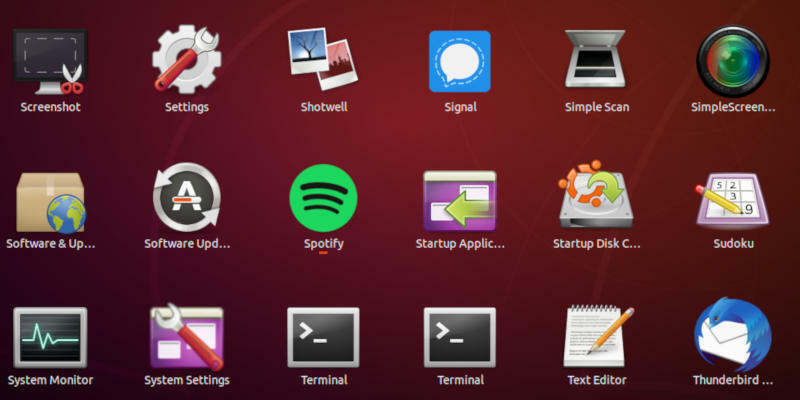 Alternatively, Ubuntu users can install Spotify via Snap. 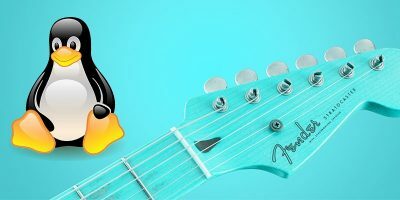 Fedora doesn’t have an official Spotify package, but the RPM Fusion repository absolutely does. That said, in testing for this article the RPM Fusion method was a complete disaster. Don’t go that route. Instead, you can skip down to the Snap, or you can make use of Flatpak, which tends to be better supported on Fedora. 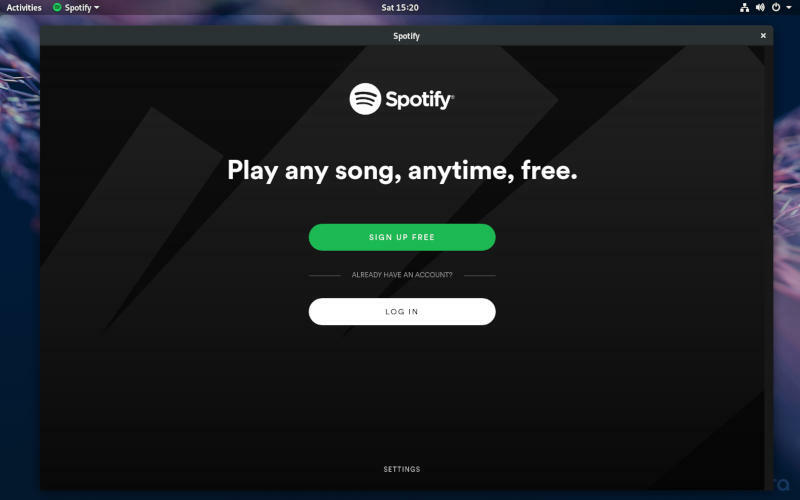 Spotify is available for Arch through the AUR. If you don’t have an AUR helper, you can clone the repository found on its AUR page and build with makepkg. Otherwise, install it with your AUR helper. Of course, you can bypass all of this on any system that can install snaps. Install the official Spotify snap instead. 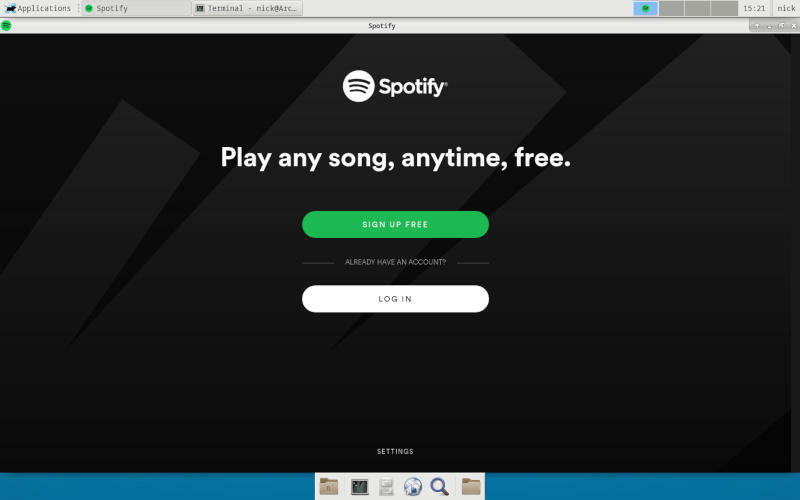 When you launch Spotify for the first time, it will prompt you to log in or sign up for Spotify. 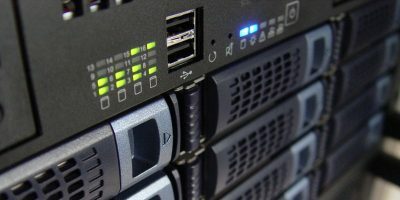 Enter your account info, and you’ll arrive at an interface similar to the one you’re used to online and on other platforms. Congratulations! 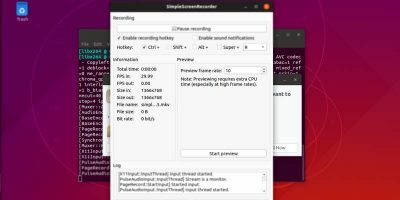 You’re ready to listen to your favorite streaming music on Linux!